I love this table. The color of the pallet wood gives it the aged look I love and still looks modern. 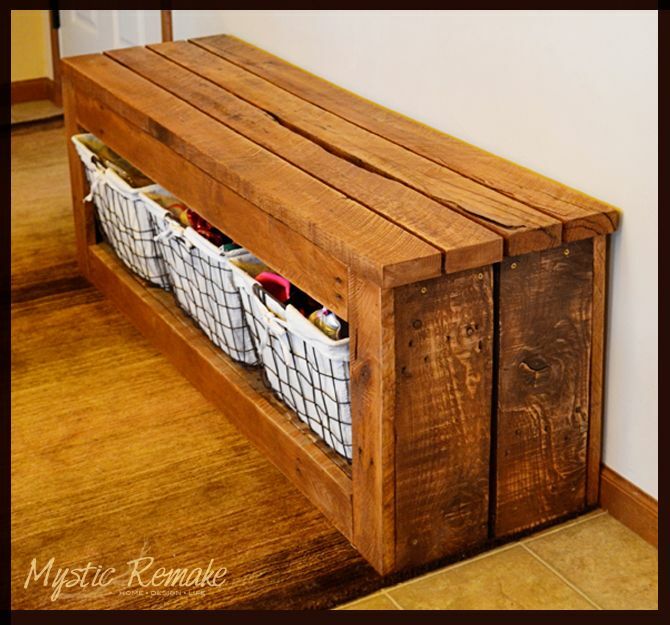 This storage bench would be great in a mud room, but tasteful enough to be in a living room. The wire bins are great, too! They give it the perfect touch. This is one of my favorite looks. Shanty 2 Chic never lets me down when it comes to ingenious home decor ideas! 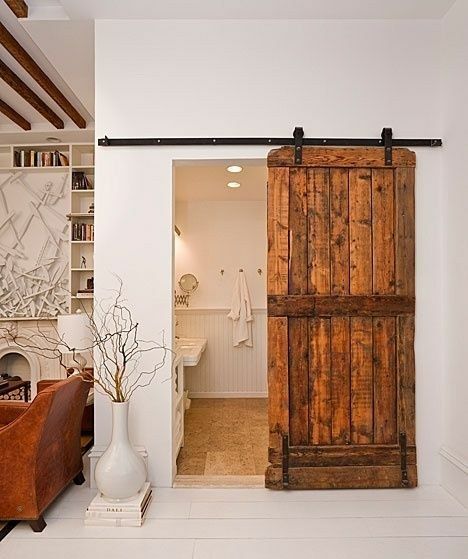 This barn door is divine! 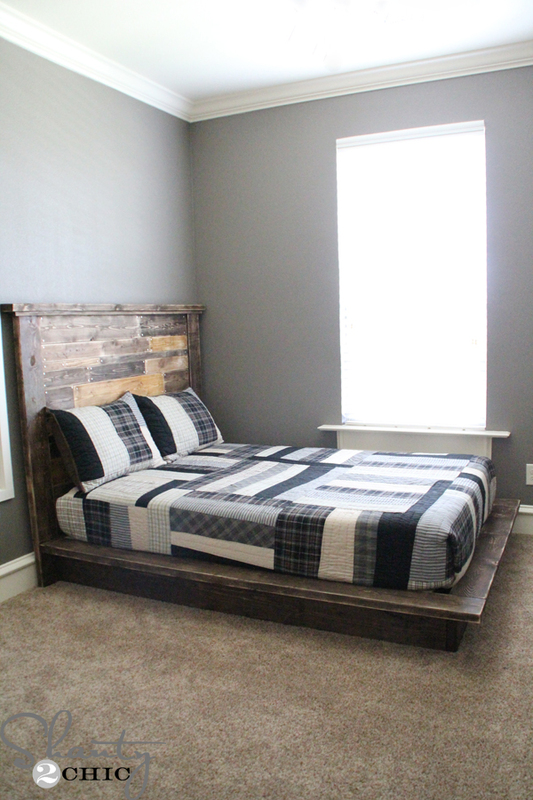 If you love that farmhouse feel, you'll fall head over heels in love with this! This is such a great way to dramatically redo a tiny room on a tiny budget...or if you just don't want to spend a lot. I've always wanted to do a pallet DIY! Thanks so much for sharing at #funtasticfriday ! I love DIY pallet ideas, and these ones are great, thanks! I am swooning over your Pallet Table, dear one!!! Thank you for sharing at Karen's Up On The Hill!!! OH my gosh! My fiance laughs that if I could I'd decorate my entire house country style, but besides that the barn door is gorgeous! I do like the bench and that small table, I could totally make that work! 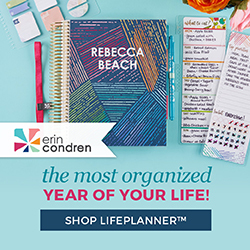 Thanks for linking up with Best of the Blogosphere Linky Party! It is amazing what you can do with an imagination and discarded pieces! 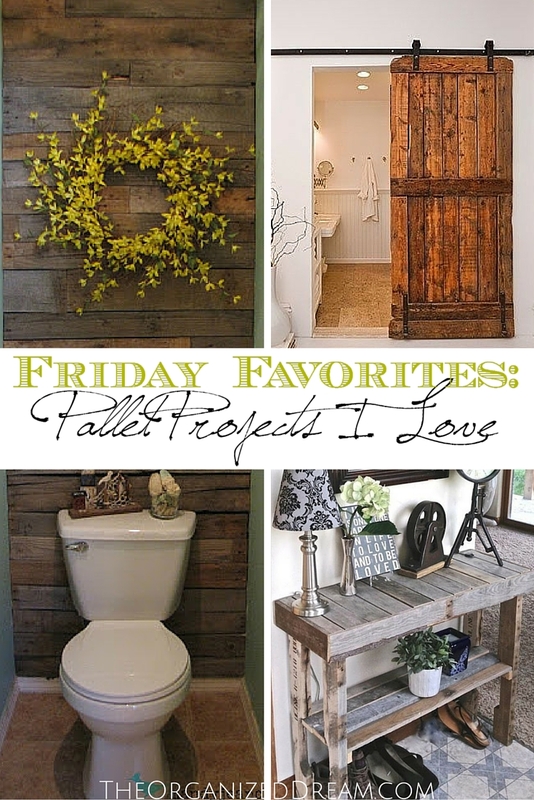 My favorites are the bathroom wall and the barn door. I keep walking around my house trying to figure out where we could possible put a barn door. Is it wrong to plan the layout of your dream house around a barn door?? So cool. I like that table the best, followed by what they did on the bathroom wall. So many wonderful things here!! I love all the rustic decor. Totally pinning this for later. 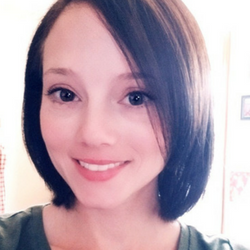 Thanks for linking up with The Alder Collective! Love these ideas! They are beautiful.